"All you need to know about the industry at a time of momentous change." For nearly five centuries, the world of book publishing remained largely static. But at the dawn of the twenty-first century, the industry faces a combination of economic pressures and technological change that is forcing publishers to alter their practices and think hard about the future of the book. John Thompson's riveting account dissects the roles of publishers, agents, and booksellers in the United States and Britain, charting their transformation since the 1960s. 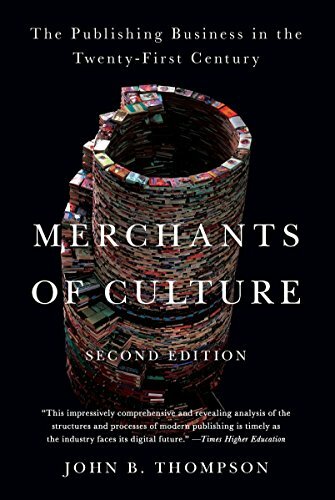 Offering an in-depth analysis of how the digital revolution is changing the game today, Merchants of Culture is the one book that anyone with a stake in the industry needs to read. View More In Biography & History.